Mary is a Chartered Legal Executive and specialises in Leasehold Enfranchisement matters. Mary can offer assistance in four key areas; individual lease extension, collective enfranchisement (where a group of tenants come together to buy the freehold of a block of flats), the collective exercise of Rights to Manage and the exercise of rights of first refusal. 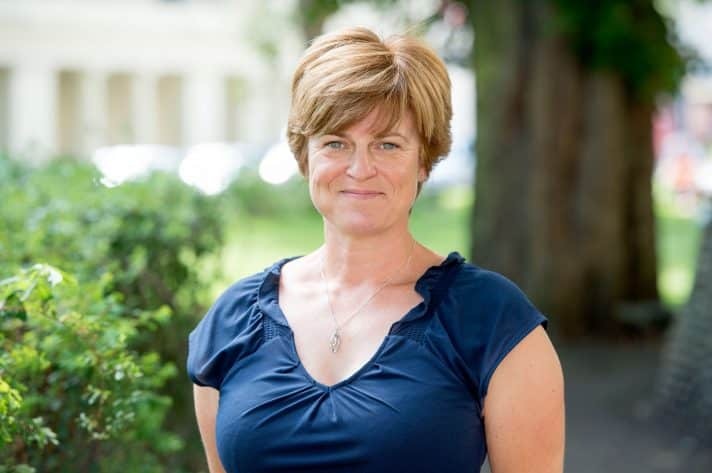 Because Leasehold Enfranchisement is something of a hybrid area of work Mary often works closely alongside other specialist teams in the firm, such as the commercial team, and other professionals in order to provide her clients with comprehensive advice.